The success of the St. Joseph House of Formation in its first year has led to a decision to extend the program from two years to three. 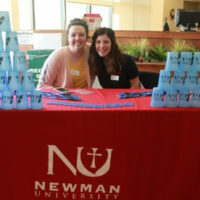 The young men in the program will continue to study at Newman University throughout the three-year program. 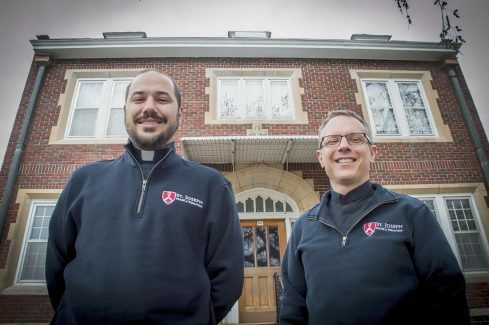 The House of Formation was established by the Diocese of Wichita in 2017 as a program for seminarians during their first two years of college on their journey to priesthood. 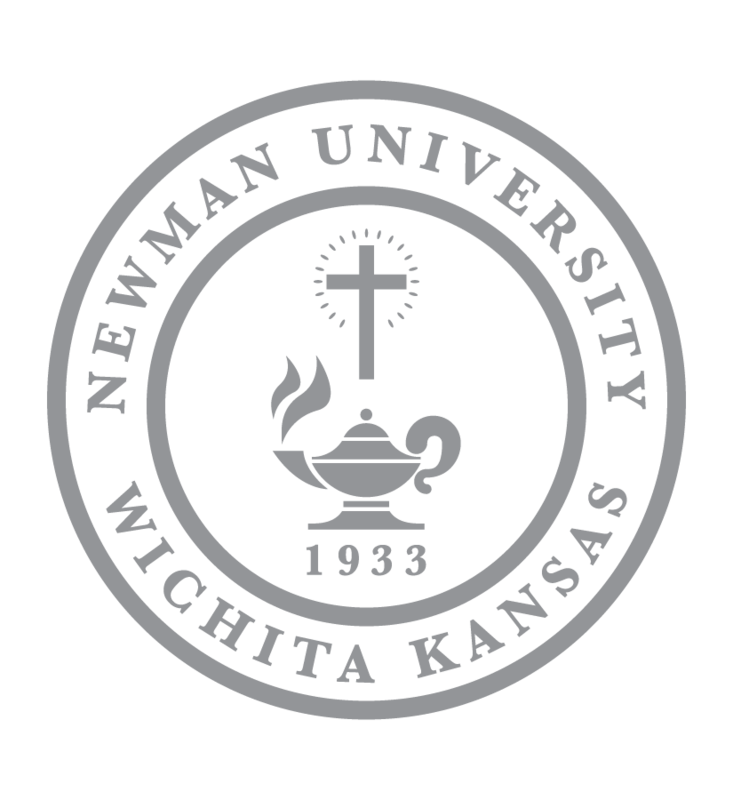 Seminarians begin their bachelor’s degree in philosophy at Newman University and are housed at a former rectory at St. Joseph Parish in Wichita. 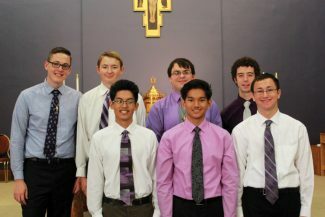 In its first year, the program hosted seven seminarians. 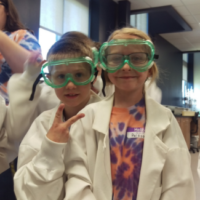 The number for the incoming class are not yet available. 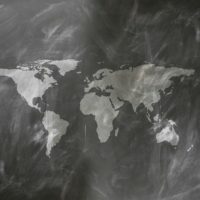 Having a local program of formation is important for the Diocese and being able to directly expose the seminarians to parish ministry is very beneficial to their seminary experience. By extending the program to three years, seminarians will have more time to form a closer relationship with their bishop, Bishop Carl A. Kemme. 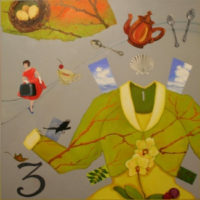 The decision to extend the program was made in collaboration with Kemme and those working directly with the House of Formation.